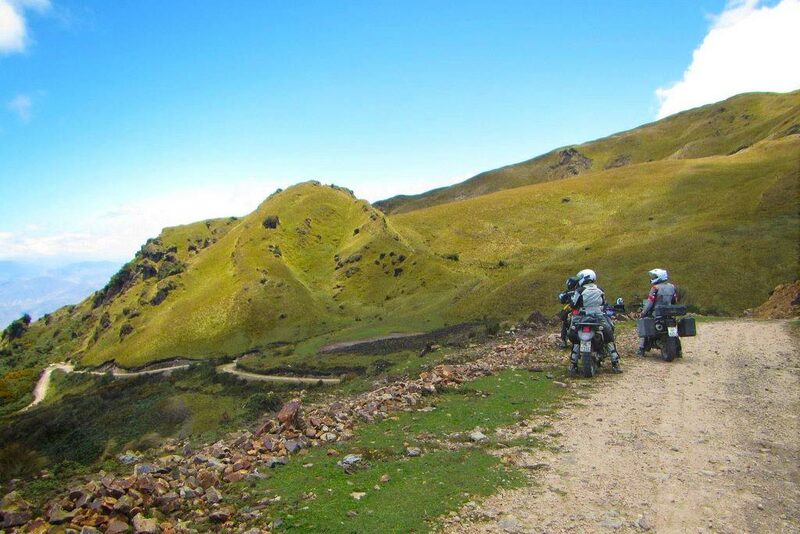  Ecuador Freedom Bike Rental Launches its Self-Guided “Dirt Deluxe” Tour. 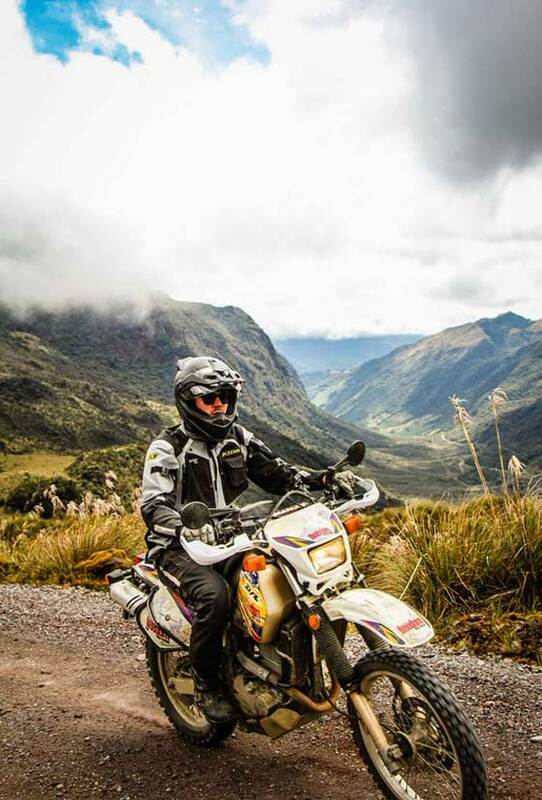 Building on over seven years of experience in organizing premium motorcycle tours, Ecuador Freedom Bike Rental has announced their latest self-guided, off-road excursion called “Dirt Deluxe.” The new motorcycle tour combines exclusive, award-winning luxury accommodations with a tantalizing unpaved route that takes riders into the more remote and obscure areas of Ecuador, giving a glimpse into ways of life that have largely disappeared. 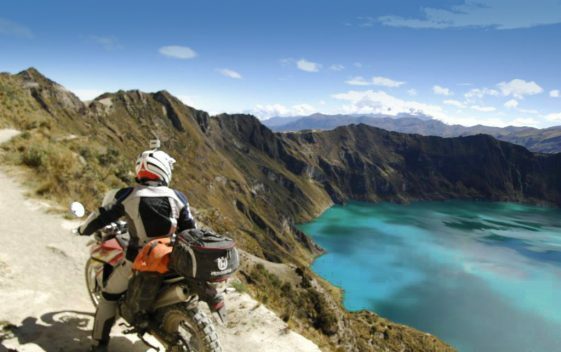 The 6-day motorcycle tour crisscrosses the northern Ecuadorian Andes, a part of the country that still feels enigmatic, subtly inaccessible and not saturated with tourists. It’s an area known for its pristine wildlife refuges, coffee plantations, timeworn colonial buildings and therapeutic hot springs. 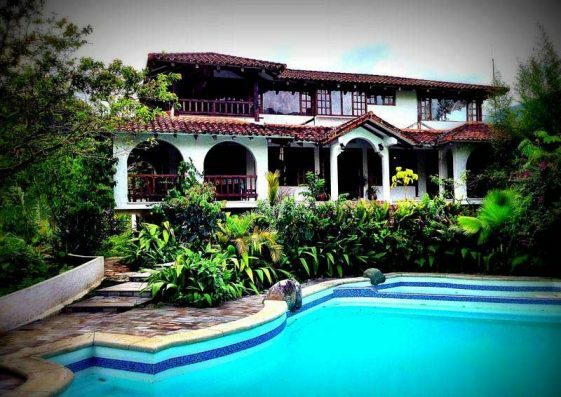 The recent political settlement in neighboring Colombia now allows visitors to safely travel through this exotic region. Now, the company’s off-road capable, adventure-ready motorcycles are the best way to dig deeper into this special region of the country. Customers are provided a pre-programmed Garmin ZUMO GPS unit and a “road book” containing detailed daily routes with genuine points of interest and culinary experiences that are not to be missed along the way. Part of the route – through the Coca-Cayambe Wildlife Reserve – is so pristine and well-protected that it is off limits to motorized traffic, unless you have a special permit, which the company arranges in advance. Each night’s accommodations are carefully selected, exclusive, luxury haciendas and wilderness lodges that are as diverse as the terrains you will traverse. Consistent with the route – which traverses several climatic zones, cultures and altitudes – the included luxury hotel accommodations are rich in diversity. The hospitality of each venue has its own unique regional character that is evident in every gesture. The Septimo Paraiso Cloudforest Lodge offers customers a special Pisco Sour cocktail made with homegrown passion fruit. Set in a desert landscape, the Tunas y Cabras Lodge prepares a succulent marmalade from the prickly pear fruit that is cultivated from cactus grown on their farm. The Hacienda Primavera Wilderness Lodge serves a mythical cup of coffee from their plantation. The new self-guided tour is available from May to February. Customers can depart any day of the week with advanced reservations. The self-guided tour includes an adventure-ready dual-sport motorcycle or 4X4 off-road capable pickup truck, motorcycle saddlebags or luggage, pre-programmed GPS, lunch and dinner each day and a cell phone for 24-hour customer support.